One of the best things about Between Two Ferns is how the guests have to plug their projects in the least comfortable way possible—indeed, while getting showered with insults. 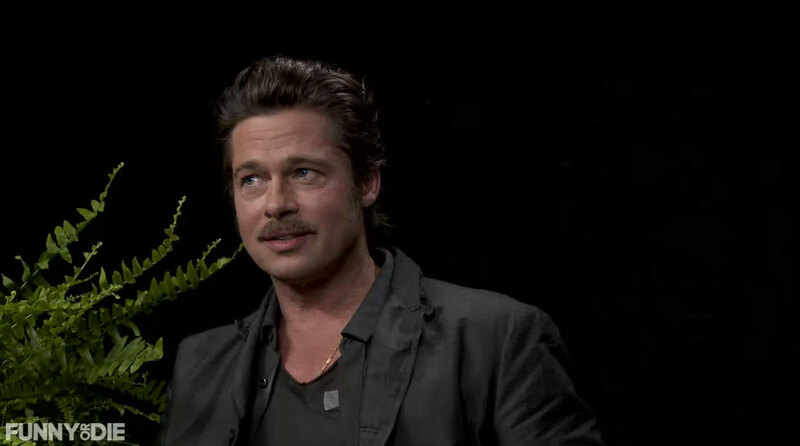 Brad Pitt is the latest victim, sitting down with Zach Galifianakis to discuss acting, handsomeness, his wife and his ex-wife (well, the character she played on Friends). But he does manage to get the job done—plugging both his new movie and his Make It Right charitable organization. He gets away mostly unscathed, too.